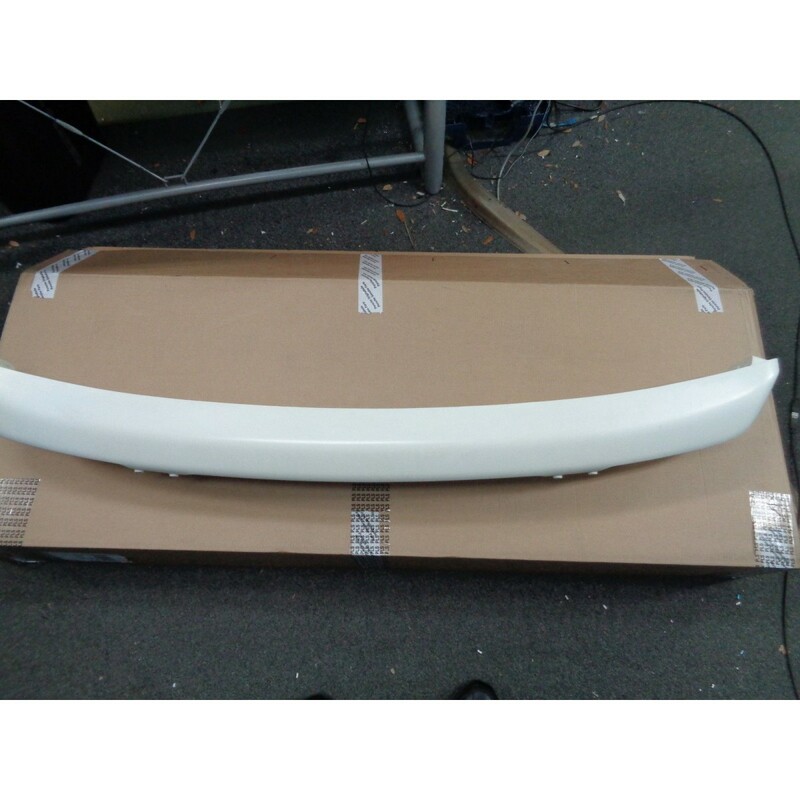 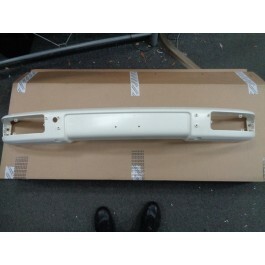 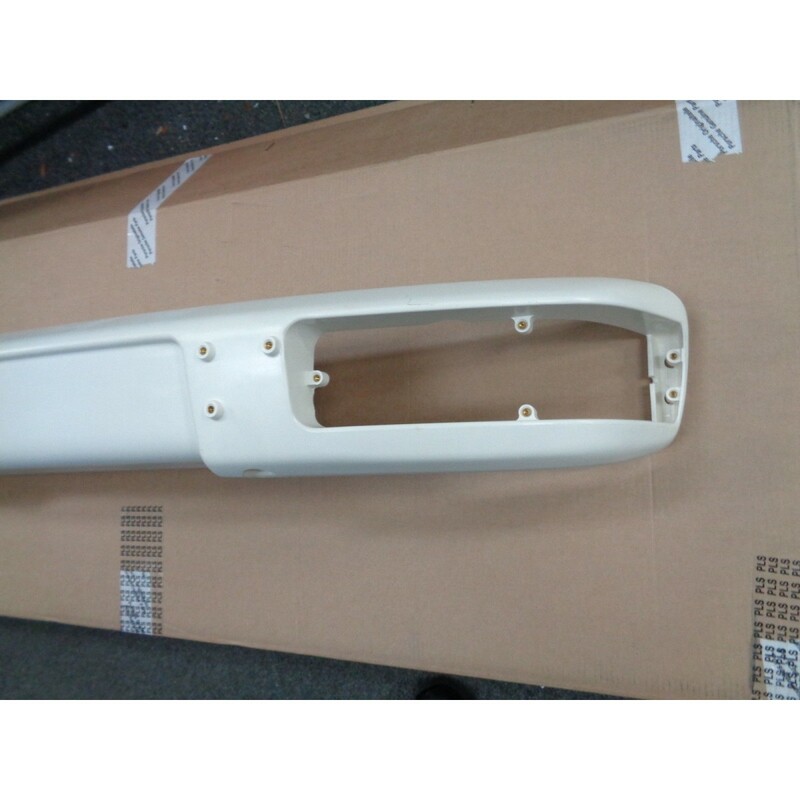 Factory original European front bumper for your 944. 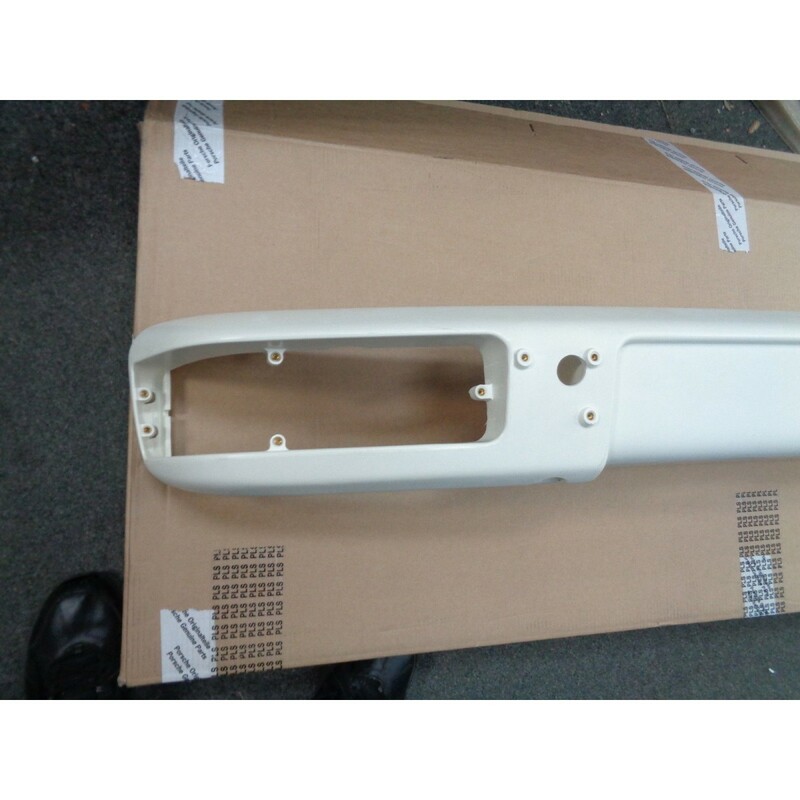 Please select with or without headlight washers. Headlight washers are not included it simply means that the bumper will have the holes for you to install them in.